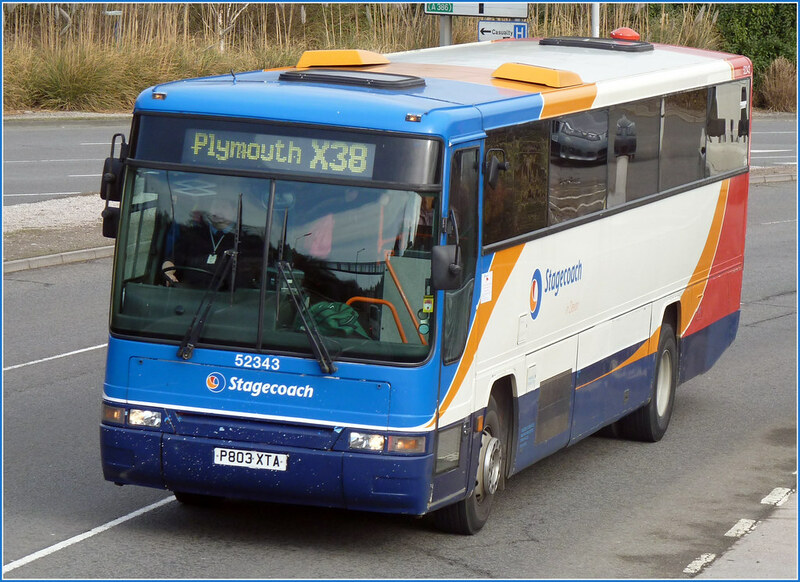 The cutting back of the X38 to every two hours next month will quite possibly see the withdrawal of the old reliable Volvo B10Ms that have served this route so well for such a long time. 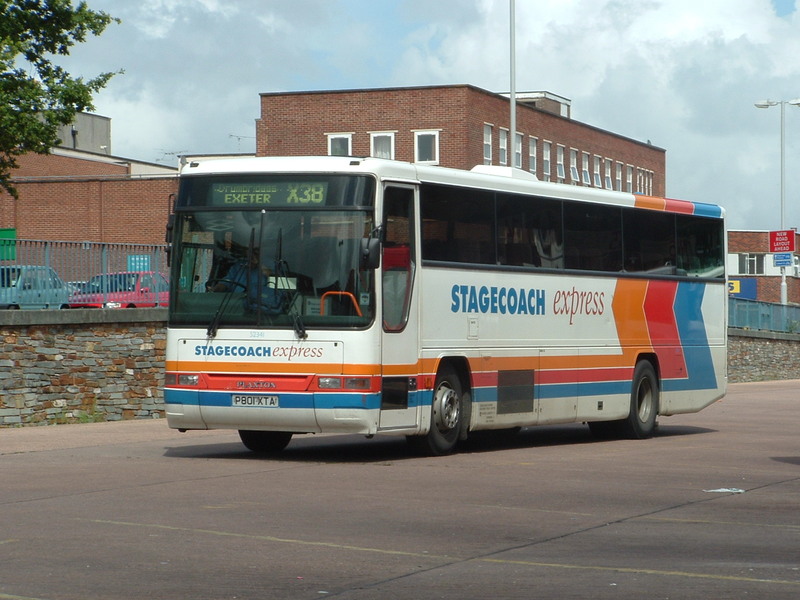 It was way back in October 1996 that Stagecoach placed these into service on the route. I dont think anyone expected they would still be running the same route almost 15 years later! 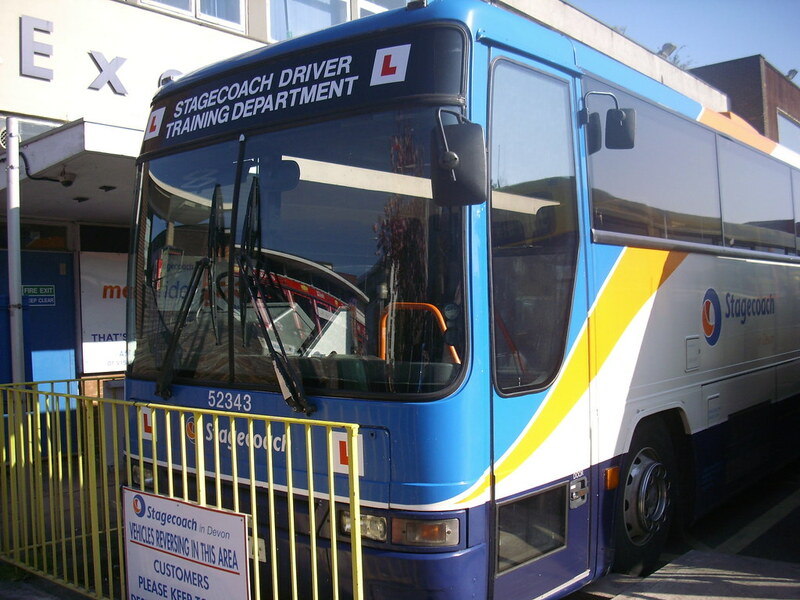 2004 it looked like this.